Nice: the Queen of the Riviera! 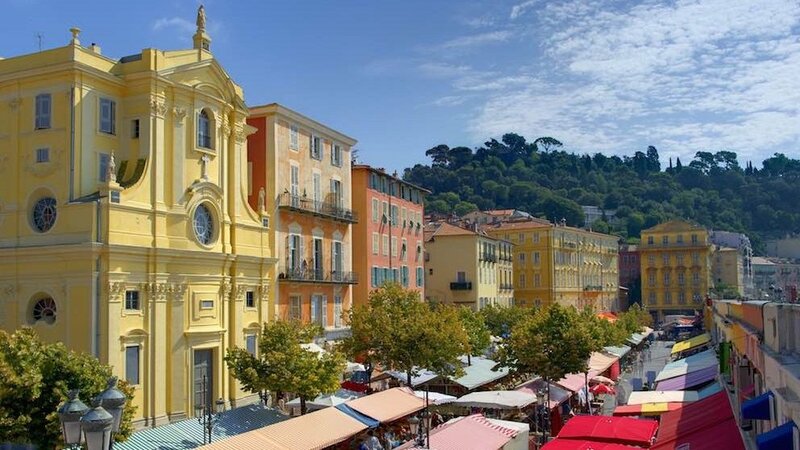 Starting your tour along the world-famous Promenade des Anglais, you’ll have free time to explore Vieux Nice (the Old Town) with its spectacular flower market. Make sure to wander to the far end of the market, to the apartment building where Matisse lived for many years, as he tried to paint the light of the Niçois skies. Then a short trip up to the heights of Castle Hill, for the most perfect of photo opportunities before visiting Florian for a guided tour of their traditional candy factory. 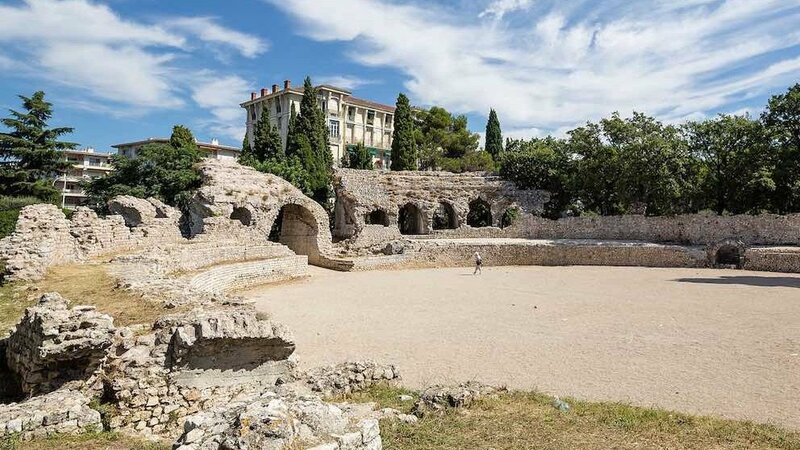 Cimiez, where the elite built and bought property, is celebrated for its Roman ruins and gladiatorial arena. 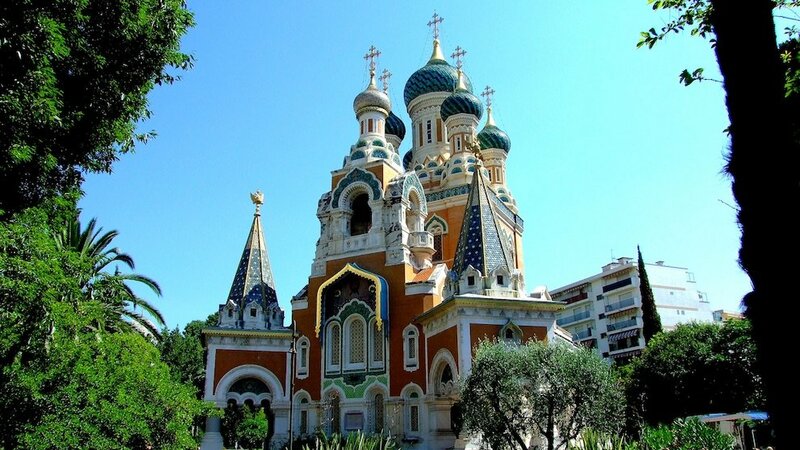 Feel like a member of the bourgeoisie as you stroll through the park, to the far end where you’ll find the beautiful monastery and gardens, and pay your respects to Matisse who is interred in the graveyard. 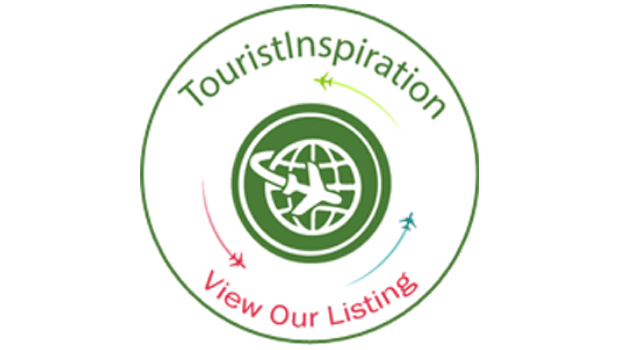 The largest Russian Orthodox Cathedral in Western Europe completes your visit, where you can also see the shrine to Tsar Alexander II’s son, Nicholas Alexandrovich, who died in the city.